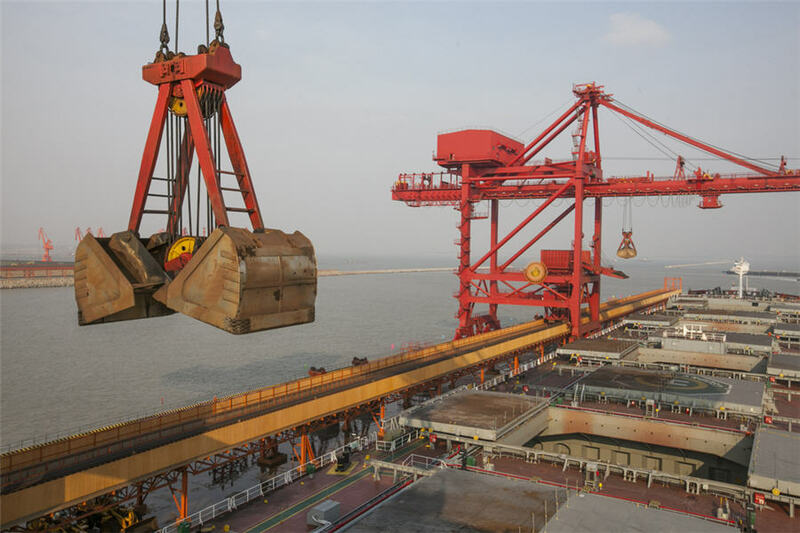 SINGAPORE, May 25 (Reuters) – In the relatively short space of the past decade the paper iron ore market has grown from virtually nothing to exceed the physical market, but now the industry is grappling with what comes next. But it’s also likely that SGX is close to the limits of growth in the current model, and the market needs to take the next steps on the road to financialisation. It's likely that SGX is close to the limits of growth in the current model, and the market needs to take the next steps on the road to financialisation. The opening up of the Chinese market to all investors may well be the spark needed to drive iron ore’s financialisation to the next level.